Ubuntu Reliability, Windows also available. Note: This product will come pre-loaded with a Nx Witness 4CH Starter License. With the stability and reliability of Ubuntu this server remains stable at all times. No updates to worry about and no licensing fees. Four 3.5" hot swappable drive bays allow easily installation of hard drives. Multiple drive bays, network ports and combined with Nx Witness failover technology makes for an extremely reliable system. 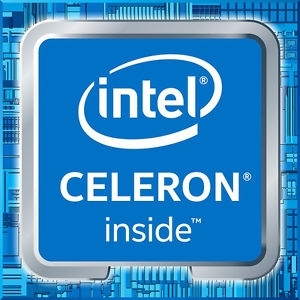 A CPU:Intel® Celeron® N3160 CPU provides enough throughput for up to 32 2MP cameras. 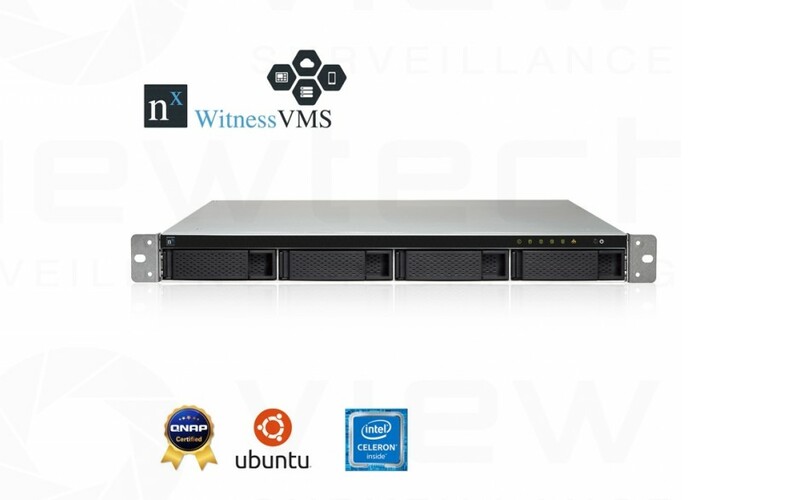 Our NX-4bay server encorporates QNAP technology for reliable disk and data management. 8GB Ram, 128GB 2.5" SSD for OS. 4 x 3.5" hot swap bays compatible with 2.5"
Humidity 5 to 95% non-condensing, wet bulb：27˚C.